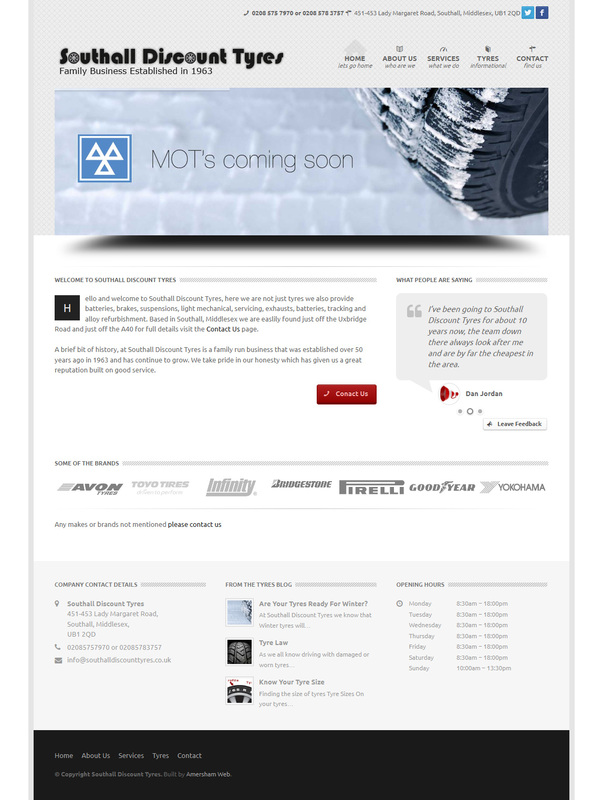 PPR Online are a recruitment company, they required a website that not only was as visually appealing as a brochure website but also had the user friendly nature of a jobs board website, I think we successfully delivered this. 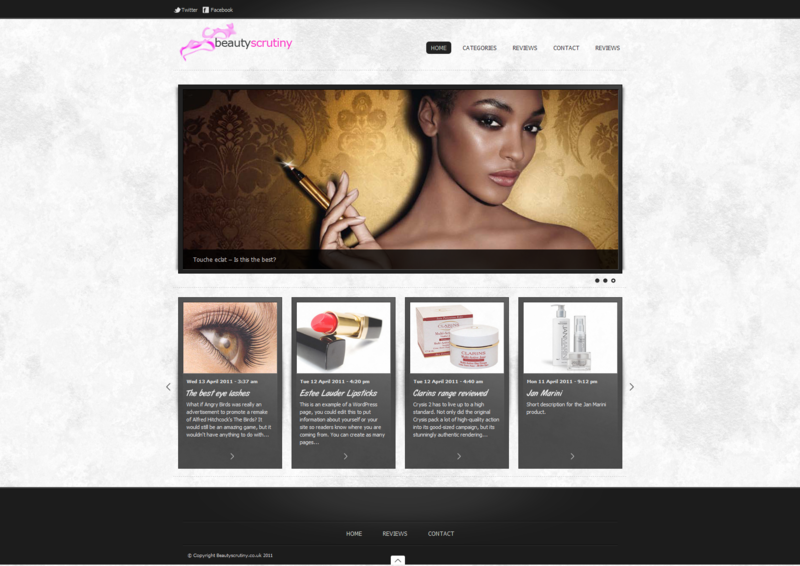 This is a beauty blog website that is currently in development, this site is fully content managed with a wordpress powered admin system. 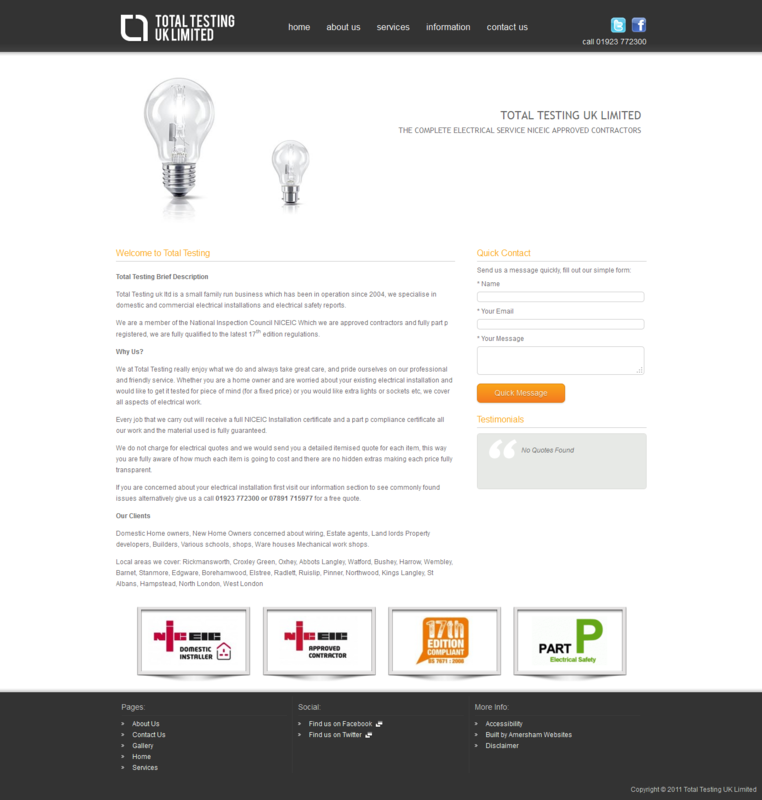 This site was constructed for a local electrician who’s business was for electrical testing, this was constructed on the wordpress framework and has a fully customisable content management system. 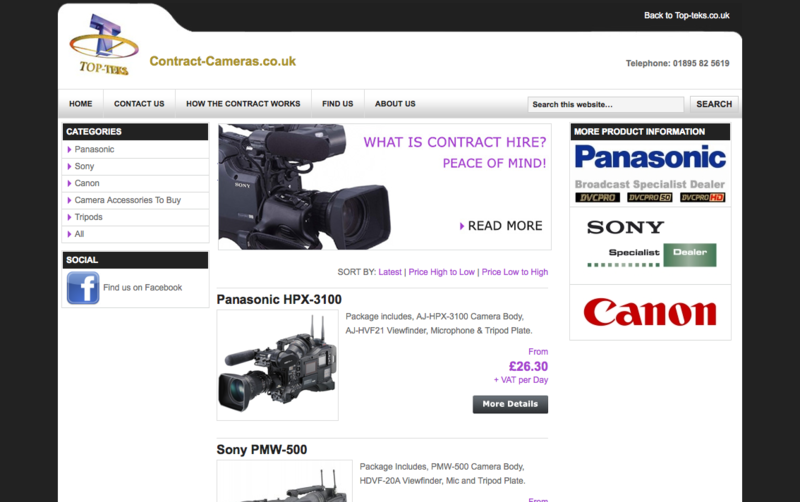 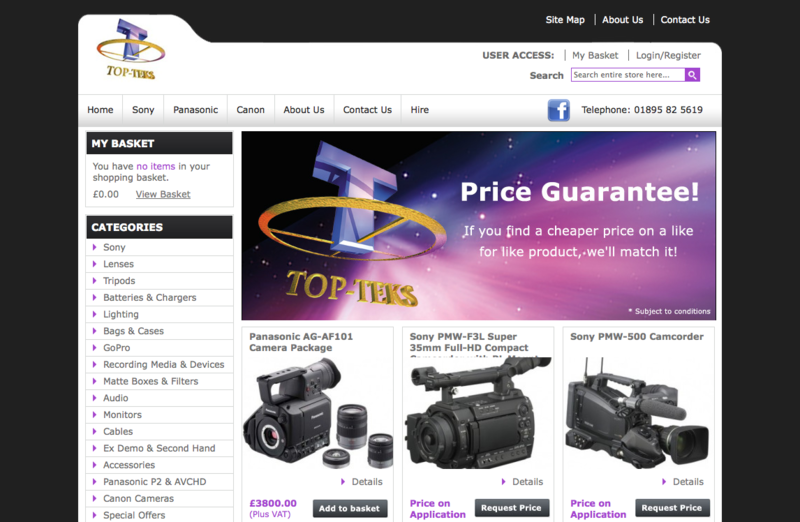 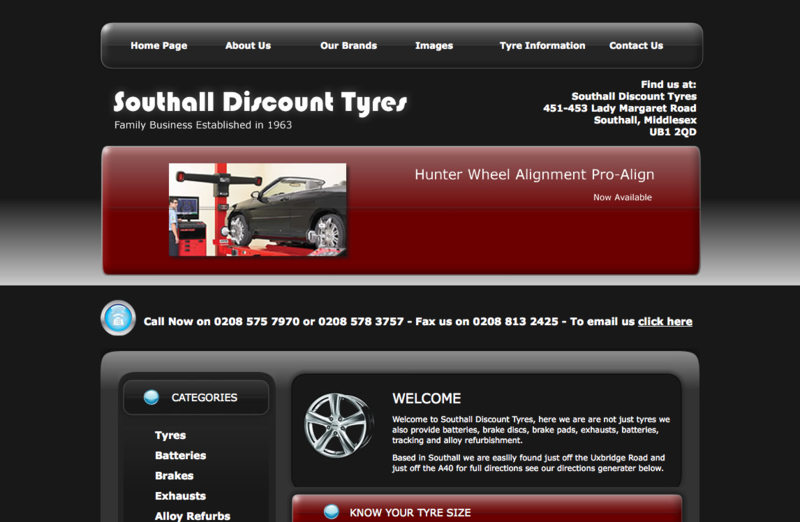 The content management system allows my client to add/edit unlimited pages, create menus and add images.